Interview with Chris Kratt from Wild Kratts Live! Animated Kratt Brothers Martin and Chris come to life in a classic Wild Kratts adventure! Off "To the Creature Rescue!” the Kratt Brothers activate some fan favorite Creature Power Suits to confront a comic villain. 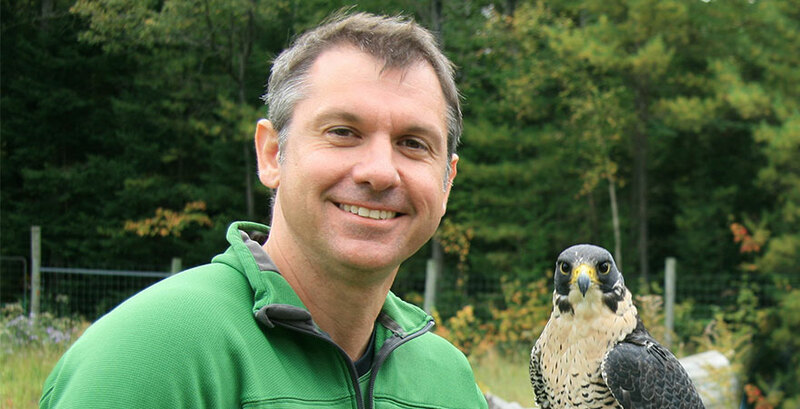 Chris Kratt joins us to discuss how Wild Kratts is so important in teaching kids about animals as well as what audience members can expect at the show on April 20!